The MoVi Pro is a professional handheld 3-axis digital stabilized camera gimbal that has redefined the possibilities for camera movement. 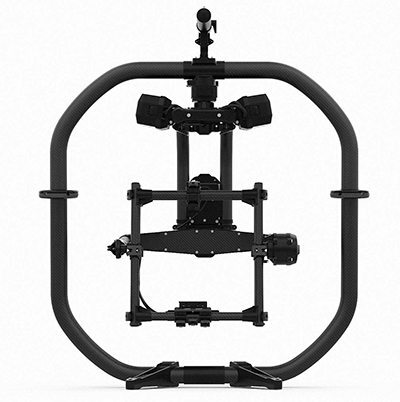 The MoVI Pro is the newest gimbal stabilizer from Freefly. 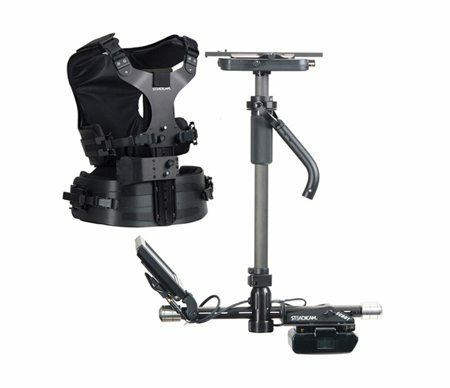 The MoVI Pro allows you to mount a camera package (up to 15 lbs) and shoot smooth handheld footage. With leaps and bounds of improvements from the first generation of MoVI stabilizers, the Pro is a welcome upgrade for shooters. 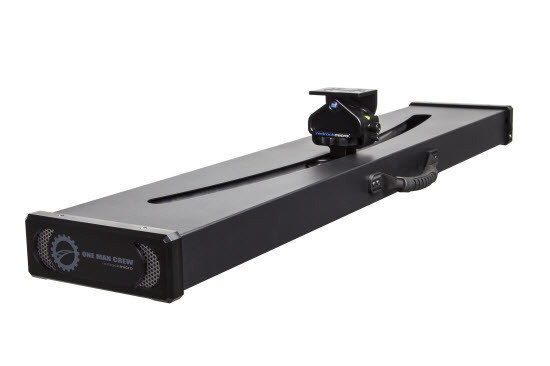 The new design of the MoVI Pro is very clean because they routed all the cables internally. This way, you are never in danger of snagging one of your cables on nearby objects. The batteries are now hot swappable, so you never have to reboot just because you need to switch batteries. If you do need to reboot, the Pro touts a two-second boot time, another major improvement. Speaking of power, the MoVI Pro will now power your camera and accessories. This means the only set of batteries you have to worry about are for the MoVI. 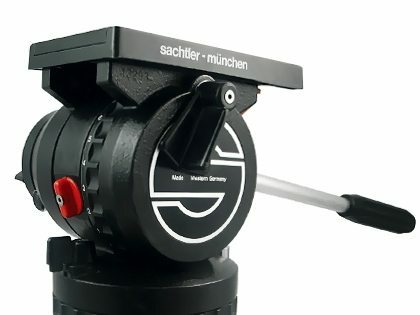 If you’re shooting on a RED camera, you will be able to remote control the camera with the MoVI or MIMIC remote thanks to integrated RED Camera Protocol. This way you can change camera settings or view playback even if the MoVI is inaccessible to you. 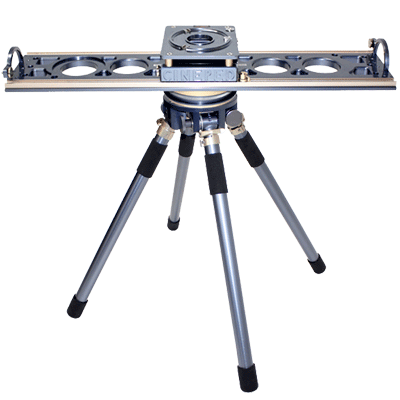 This Freefly MoVI Pro gimbal stabilizer rental can be picked up locally in Los Angeles or shipped nationwide for additional fees.